Come out and enjoy wings, seafood, drinks and karaoke every thursday! Sun., Sept. 2nd. Starting at 12pm. No Cover. 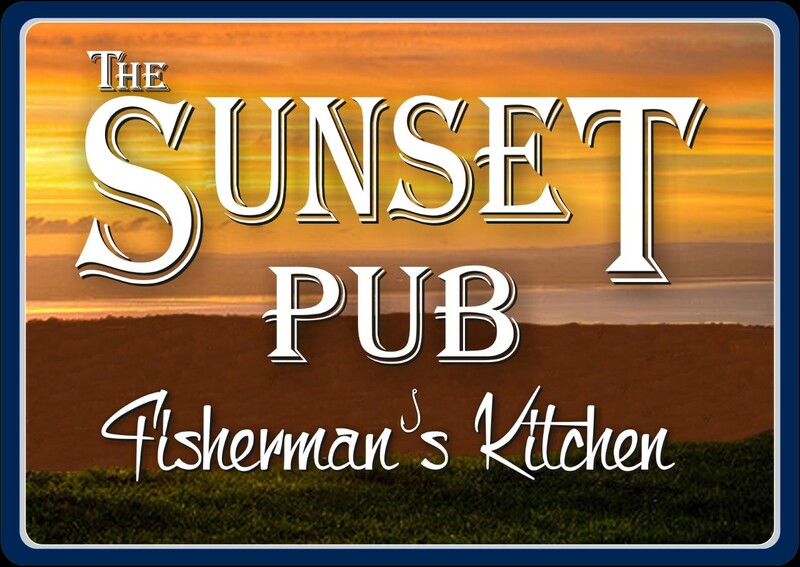 The Sunset Pub and Fisherman's Kitchen is located in Digby, Nova Scotia. Come out and enjoy local seafood, wings, a cold drink, music and a great view of the ocean. We specialize in fresh, local seafood but also feature mouthwatering grilled steak, chicken, burgers, appetizers and more! You can view all our events on Facebook by clicking here.